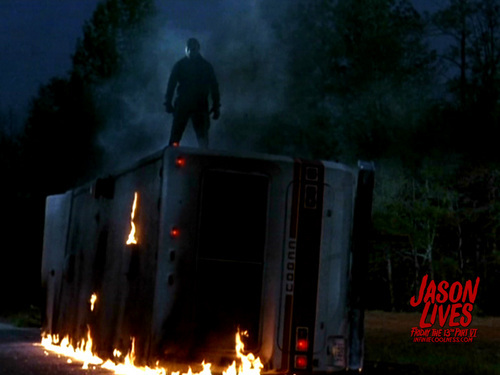 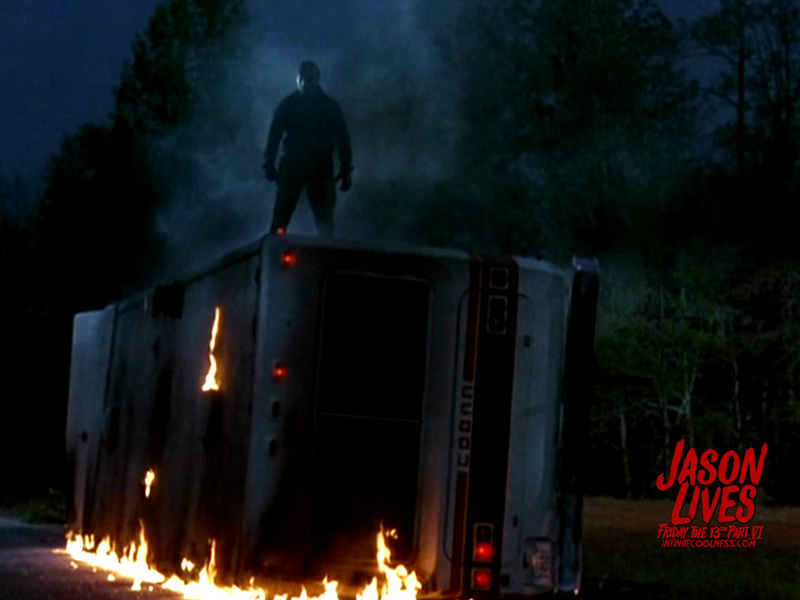 Friday the 13th Part 6 Jason Lives. . HD Wallpaper and background images in the फ्राइडे द थर्टीन्थ club tagged: friday the 13th jason voorhees jason lives 1986 horror movies.